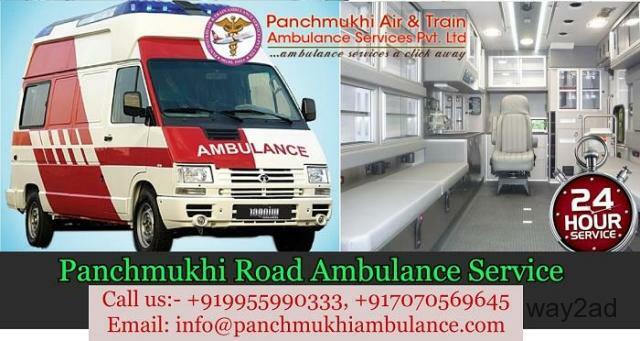 Panchmukhi Ambulance Service provides ICU and ALS facility Road Ambulance Service in Mayur Vihar with Complete Medical Facility at a very affordable price. 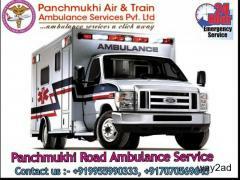 Panchmukhi Ambulance Service is available 24*7 Hrs and 365 days anywhere. We provide the bed to bed patients shifting service from Source to Destination point including Ventilator, CRP machine, Oxygen Cylinder, NICU and many more facility. 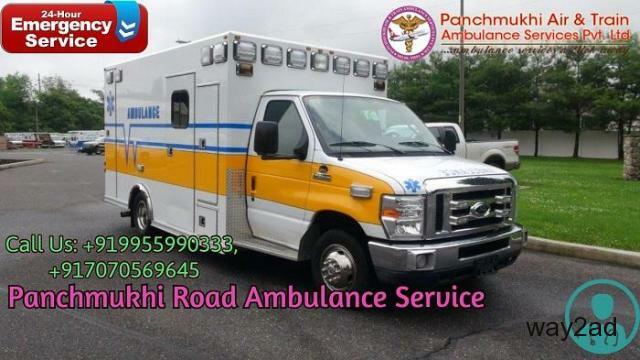 Panchmukhi Ambulance also provides Road Ambulance in Mayur Vihar, Noida, Ghaziabad, Faridabad, Haryana, and all nearby Delhi location. 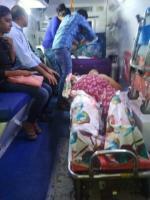 You can contact us for Road/Ground Ambulance Service.